A children's life of Swami Vivekananda, told in comic book form. 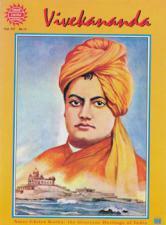 This is a wonderful introduction to the life of Swami Vivekananda for children. 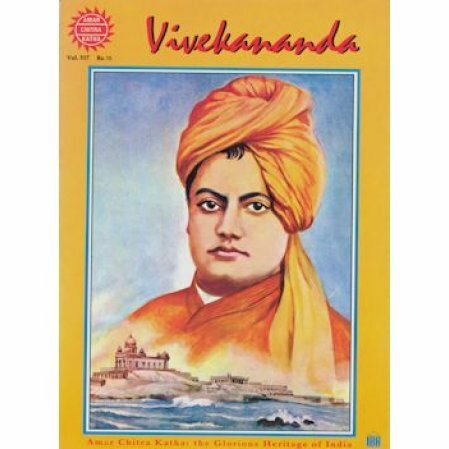 Part of the famed Amar Chitra Katha collection of comic books for children, the book presents the major events of Swami Vivekananda's inspiring life from birth to death. The book will appeal to adults as well, especially those young at heart.